Why did Goldcorp really pull out of Tahoe Resources’ troubled Guatemalan mining project? Investors require a comprehensive picture of investment opportunities to make an informed decision. Tahoe’s current and future investors should strongly consider the political and social risks of the company’s operations in Guatemala. Mining in Central America is risky business for companies and communities, alike. Nowhere is this more evident than in Guatemala. Goldcorp’s recent sale of its 26 percent stake in Tahoe Resources Inc., the US-Canadian mining company that operates the Escobal mine in Guatemala, raised a huge a pile of cash—about US$795 million. But it should also raise a lot of questions. Namely, new investors in Tahoe Resources should consider the significant political and social risks surrounding the company’s operations. The initial reactions of Goldcorp’s latest sale, managed by a group of banks led by GMP Securities and Bank of Montreal, have been positive for Goldcorp but negative for Tahoe. Investors and analysts upgraded their recommendations for Goldcorp stock, while Tahoe shares fell more than 9 percent. Given Tahoe’s sluggish stock performance over the past year, it is not surprising that the initial demand for Tahoe stock has been tepid. Tahoe’s market valuation has been buffeted since mid-2014 by declining silver prices and the prospects of a royalty hike in Guatemala. According to industry sources, GMP Securities and BMO Capital Markets had difficulties finding new investors despite a discounted stock price. The biggest risks of investing in Tahoe are likely to be social and political in nature. Goldcorp’s divestment follows that of Norway’s Government Pension Fund-Global, which divested from Tahoe in January 2015. Norway’s Government Pension Fund-Global’s Council on Ethics recommended “the exclusion of the company Tahoe Resources Inc. due to an unacceptable risk of the company contributing to serious human rights violations through its mining activities in Guatemala.” More details are available in the Council’s Annual report for 2014. Community resistance to mining is strong in Guatemala. Burdened by the legacy of decades of civil conflict, indigenous, and other rural communities have been mobilizing against many planned and ongoing mining projects. In fact, mining has been one of the primary triggers of social conflict in the country, leading to violence and deadly force in several instances. Data show that social conflict exists in 78 percent of municipalities with mining licenses (compared to 10 percent of municipalities without mining activity), despite the relative insignificance of mining for the country (fiscal income from mining only constitutes a mere 0.3 percent of the government’s revenue). Communities’ grievances are based on the violation of their fundamental human rights, including the right to free, prior, and informed consent (FPIC), as covered by international and Guatemalan laws. Individual companies, including Tahoe, don’t have the wherewithal to manage or legitimately mitigate communities’ opposition to these projects. Five municipal-level and nine community assembly-level consultations have been carried out—all of which have resulted in the overwhelming rejection of mining. Tahoe Resources and its fully owned subsidiary, Minera San Rafael, are facing a series of legal challenges in Guatemala that could result in significant financial penalties and even the possible revocation of the company’s mining operation license at Escobal. A constitutional tribunal ordered the Ministry of Mining to reinitiate the license granting process and to consider the right of community members to oppose the Escobal license. Similarly, a Guatemalan judge has provisionally suspended the approval of the environmental impact assessment for a new exploitation license in the small farming community of San Juan Bosco. 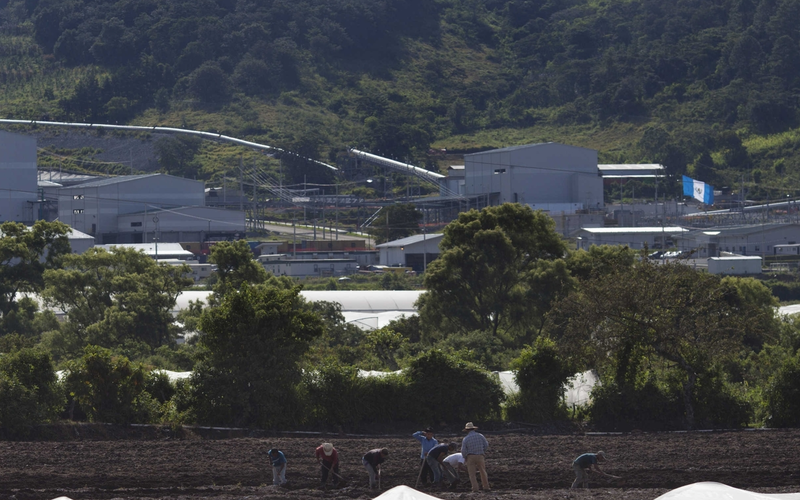 The company has also been under criminal investigation by Guatemala’s Public Prosecutors’ Office for alleged crimes against the environment for industrial contamination of water supplies near the Escobal mine (resulting in the preventive imprisonment for the general manager of Minera San Rafael in April 2015). In Canada, Minera San Rafael and Tahoe Resources face a civil lawsuit for negligence and battery in connection with the shooting of seven peaceful protestors near the mine by private security personnel. The political context in Guatemala is increasingly fraught with instability. The country has been rattled by a large-scale corruption scandal, further eroding the already low level of public trust in government institutions. The scandal has not only led to the resignation of the country’s vice president but also the minister of energy and mines. This could call into question the legitimacy through which Tahoe’s Minera San Rafael subsidiary obtained its concession to operate the Escobal mine and also will likely contribute to creating a hostile operating environment for mining companies. We wonder whether Tahoe’s potential and existing shareholders including, Fidelity, Vanguard, USAA, and Wells Fargo have fully considered how these risks might affect their own bottom line and reputation. Goldcorp should be shut down. Anyone who likes money……..will never have enough. It’s a sad reality that leads to greed and dissatisfaction with life. Stop the madness! I am shocked and dismayed by these revelations about the Tahoe operations in Guatamala. I wish I had known about them before getting excited about Tahoe from reading the analysts’ extremely positive reports (and then passing them on to my friends). From personal experience most of the violence surrounding mining and opposition to mining in Central America is perpetrated by the anti-mining NGO’s who are able to appeal to corrupt officials with cash. Paying local agitators salaries equivalent to American and Canadian wages ensures their loyalty to the anti mining cause. In the case of the locals killed at Escobar they were killed because they threatened the security personnel with bodily harm. A fast moving machete is an excellent threat. I personally saw the results of less informed folks who were plied with liquor and drugs, lied to,and aimed at the mining companies with machetes and farming implements. I have also seen how labs can be “bought” to provide the results desired to make mining look bad. Many times the end justifies the means in the minds of those who have an anti-mining agenda. Contrary to popular belief, mining can have a positive effect in the lives of the local people as well. Horseshit. “Scott Wood” is a shill for one or more mining enterprises. Locals threaten security personnel ? Obviously written by someone who knows nothing about Guatemala. The security personnel at mines are either current or former Guatemalan military with a license to kill anyone, under any circumstances. There are NEVER any prosecutions of any security personnel in Guatemala, no matter who they kill. Guatemala is more corrupt and violent than the Phillipines under President Ferdinand Marcos, Mr. “10 Per Cent.” Canadian juniors and US mining and oil companies in Central America, and in other developing countries, are the biggest employers of paid mercenaries in the world. They hire the worst thugs, often killers already under indictment for murdering farmers in rural villages. 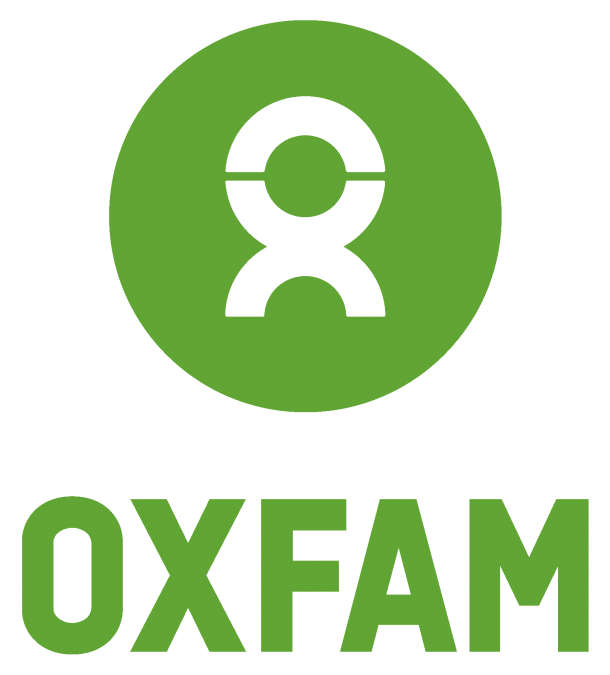 Along with our regular bloggers, we occasionally invite other Oxfam staffers, volunteers, and supporters to contribute their stories. Read their individual posts to learn more.